The Spanish Army was the first to stop Napoleon’s veterans in open battle - crushing a French army at the Battle of Bailen in July 1808 and forcing the survivors to surrender. Despite this the Spanish Army has had something of a poor reputation among English-speaking historians, due in part to the reluctance of some Spanish generals to co-operate with Wellington’s army in the Peninsula. This ebook explains why this reputation was partly deserved, but mostly not. 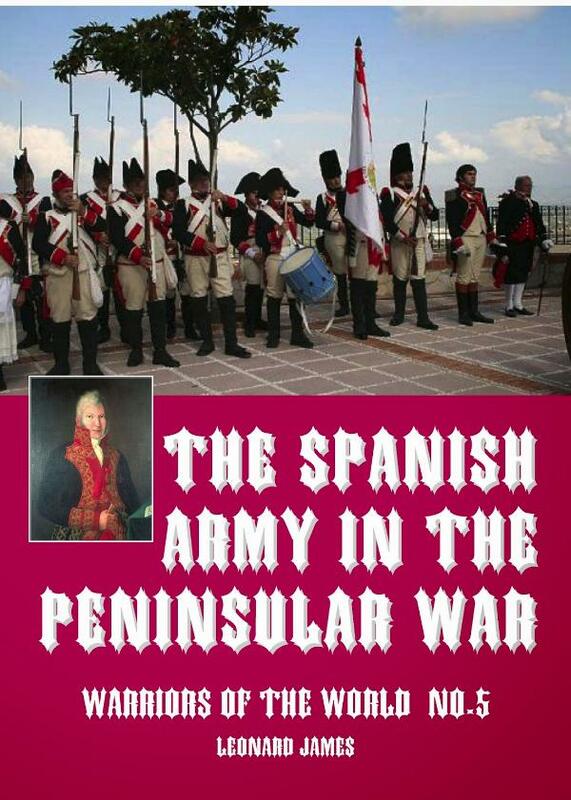 This book takes an exciting new look at the Spanish Army between 1807 and 1814. It explains tactics and strategy, looks at weapons and training. Biographies of the leading commanders are included. There is a chapter on the Guerrillas. The illustrations show the equipment, the text explains how it was used.